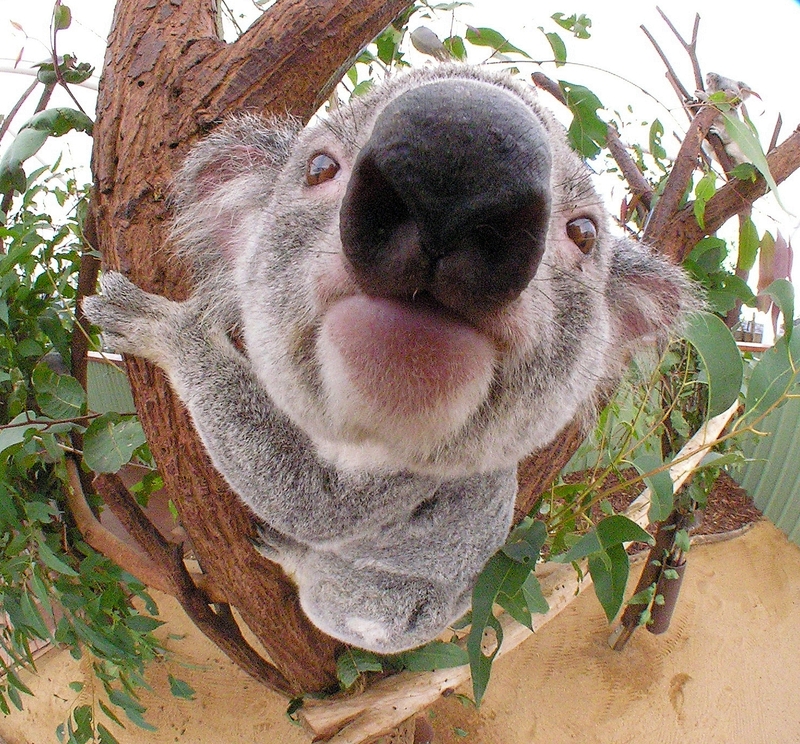 Big nose koala. . HD Wallpaper and background images in the Australia club tagged: koala australia. This Australia photo contains 코알라, 코알라 곰, 캥거루 곰, 네이티브 곰, phascolarctos 시네, 태어난 곰, and phascolarctos cinereus.